Welcome to Bayway Volvo Cars in Houston, TX! If you want a first-class shopping experience and a team that truly cares, come to Bayway Volvo Cars and receive the treatment you deserve. We'll take the time to get to know you as a person rather than just as a customer, which helps us better serve you. We don't want to waste any of your time, energy or money, so we streamline our process and always look for ways to improve. To experience the true difference that the Bayway Auto Group provides, come by and visit today! Get luxury like you've never seen before by getting the keys to your very own new Volvo. 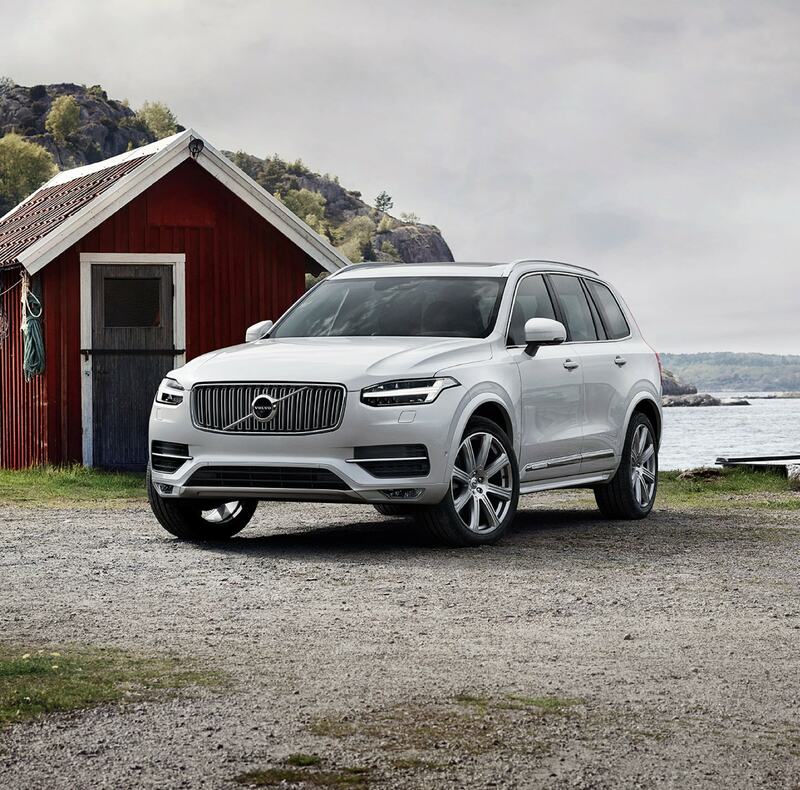 Our inventory of new and used Volvo vehicles is sure to impress, and we make it a point to always have options that cover a wide price range. 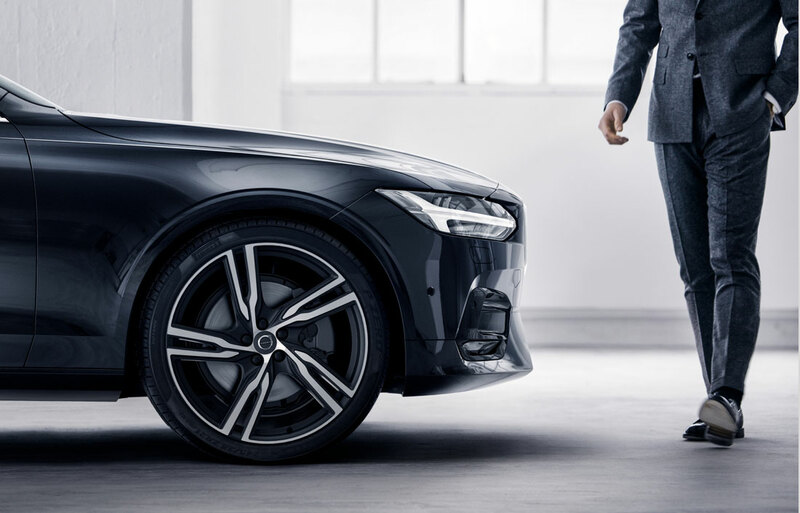 You can set up a test-drive in a new Volvo S60 or S90 sedan for a sophisticated new ride, or take home a Volvo XC90 for added room and luxury. We also offer a variety of Volvo wagons and plug-in hybrids, as well as Certified Pre-Owned Volvo models. No matter which vehicle you want, our Volvo finance specialists will assist in finding the right lease or loan option for your budget! Routine maintenance and timely repairs are just a part of car ownership, so to make those occasions easier to manage, you can always come to Bayway Volvo Cars. Our Volvo service center is your destination for specialized repairs on your luxury car, and there's no more experienced team you can trust. Just schedule a service appointment online to book a time in advance, and we'll take care of your oil changes, tire rotations, brake checks or whatever else you may need. 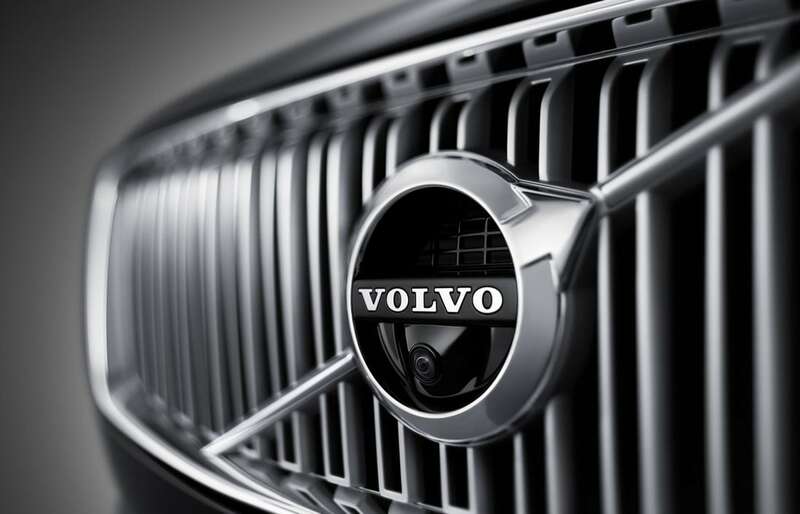 You can order OEM Volvo parts from us, too, to ensure you have genuine components helping to power your vehicle at all times. 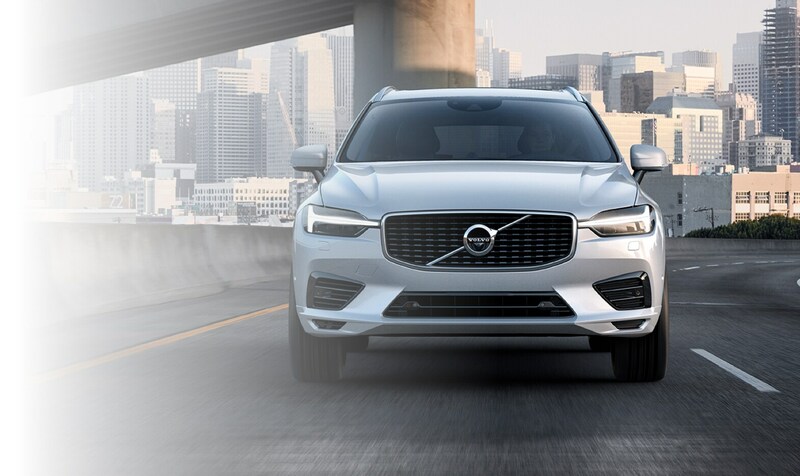 Bayway Volvo Cars is conveniently located at 12353 Gulf Freeway in Houston, TX, which makes us easy to reach for Volvo fans coming from Pasadena, Pearland, League City, Baytown and beyond. We look forward to meeting you!